Details are still pending per the release of information from Byrd’s immediate family, whom, according to Byrd’s nephew, have created a “shroud of secrecy” around the death of his uncle, and so must be having a hard time about it, no doubt. Byrd is also known as a successful crossover artist, finding popularity not just on the jazz scene, but pop and funk charts too. He delved into fusion/r&b with the Mitzell Brothers in the 70’s and they together formed Black Byrd, which in 1973 revealed itself to be the Blue Note label’s highest selling record. 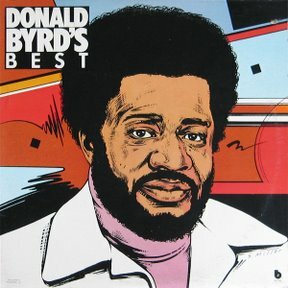 Everyone from acid jazz players to hip hop’s Main Source has taken influence from Donald Byrd. Let’s remember him as an artist who truly grew with his surrounding influences and continued to give back that inspiration in bold, authentic expressions. Rest in peace, Donald.